Courtesy of John Stehmeyer, Pro Players Realty USA. Ideal home in one of Tallahassee’s most desirable neighborhoods. 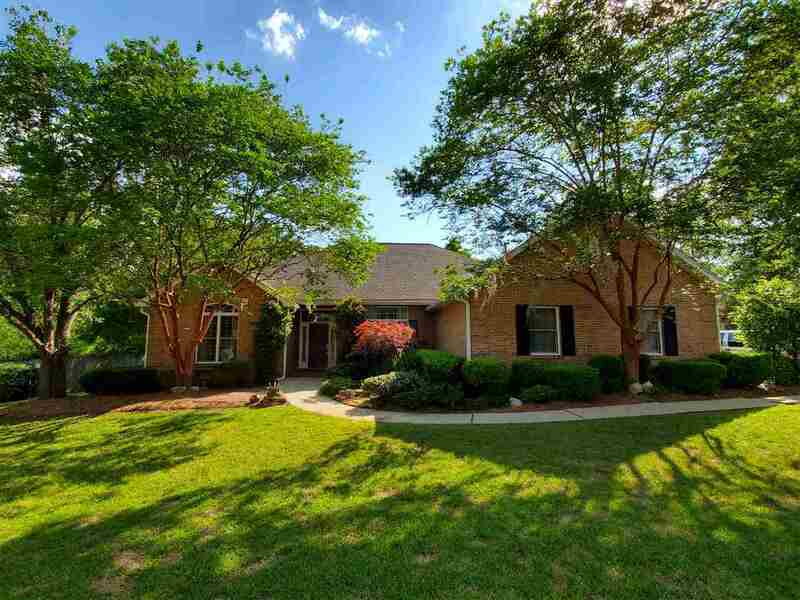 Beautiful 4 bedroom, 3 full bath home with 4 sides brick in Ox Bottom. On nearly a half acre, fenced yard this home was built by the Tallahassee Builder’s Associations and sold to benefit Habitat for Humanity. The main living areas include an eat-in kitchen, huge bar, custom wood floors, crown molding, high ceilings, large master suite, three additional bedrooms, walk in closet, walk in laundry and huge master bath. Screened in porch in the backyard overlooking plenty of land for the kids to play. Schedule with the owner via text to show this one today! Please, send me more information on this property: MLS# 305188 – $395,000 – 6279 Whittondale Drive, Tallahassee, FL 32312. I would like to schedule a private showing for this property: MLS# 305188 – $395,000 – 6279 Whittondale Drive, Tallahassee, FL 32312.